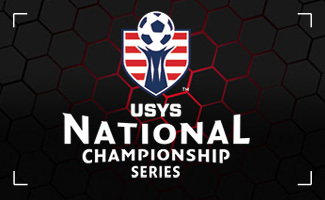 USYS and OSA provide two competitive levels, one that's right for your team. Both tournaments are for teams 11U-19U. Teams 13U-18U will have the opportunity to advance to the regional and national level. Open to Oklahoma Premier league (OPL) teams. This is the first competition in the NCS Series. Winning teams 13U through 18U will advance to the next level! These will remain frozen through all advancement levels of the team in the tournament. No changes permitted. Oklahoma Soccer has partnered with EventConnect for the upcoming tournament season as its official and exclusive accommodations provider. EventConnect has worked very closely with the Tournament and local hotels to provide the best options on amenities, value and location. We please ask that teams use the hotels provided through this software as they help support our tournament. 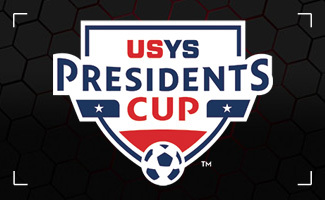 State Cup will advance to the Southern Regional Competition, then on to the USYS National Competition! Teams 13U-19U will advance to the next level! NCS Website. For the 2018-19 seasonal year, the oldest age group in the US Youth Soccer National and Regionals Presidents Cup events will be 18U, with competition featuring the 13U through 18U age groups. OSA is looking at ways to continue to improve both State Cup and Presidents Cup. To submit your ideas please send an email to Tom Wedding at tom@oksoccer.com.